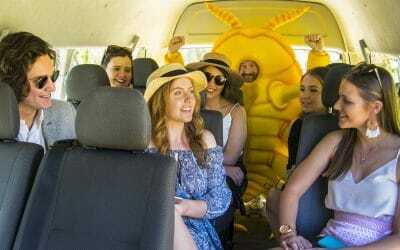 As many of you are now aware, a Queensland Fruit Fly (Q-fly) outbreak was declared on 7 December 2018 in Loxton, SA following the detection of seven Q-flies in traps at a single property. 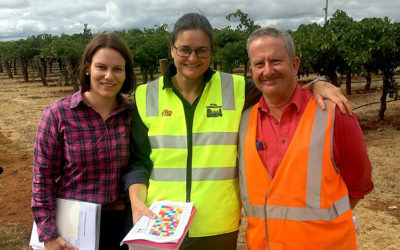 Vinehealth Australia issued a Biosecurity Alert on 7 December with initial information to industry from PIRSA (Biosecurity SA) covering maps of the affected area, a hotline number dedicated to industry calls and initial measures that residents and businesses inside the affected area could take to help eliminate fruit fly. This was followed up by another Biosecurity alert on 20 December detailing relevant vintage information for industry which Vinehealth Australia developed in conjunction with PIRSA. 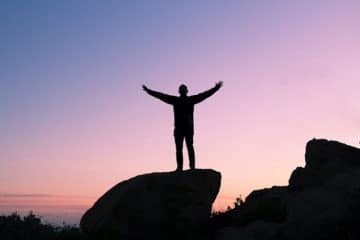 Since the 20 December, updates to industry information have occurred. Vinehealth Australia developed a single webpage with current information on the Loxton fruit fly outbreak here. Ensure you check this webpage regularly to keep abreast of changes that may impact your operations. The eradication program, which commenced in December, is aimed at eliminating any fruit flies from the outbreak area and nearby surrounds. A total of 50 personnel have been deployed to undertake baiting and hygiene (removal of fallen fruit) operations. The nature and level of PIRSA’s response is governed by national protocols and includes the implementation of quarantine measures within the outbreak area and a 15km suspension area around the detection point. The quarantine restrictions currently apply in the Newton Road area bounded by Barker Street to the north and Middleton Road to the east. Click here for the latest map of the Loxton outbreak area and click here for the latest map of the Loxton suspension and outbreak areas. Following a larval detection within the originally-declared Loxton outbreak area, there has been a recent extension to the southern boundary of the outbreak area by approximately 400m. Unless there are any further detections, the quarantine restrictions for both the outbreak area and the 15km suspension area will remain in place until at least 9 April. 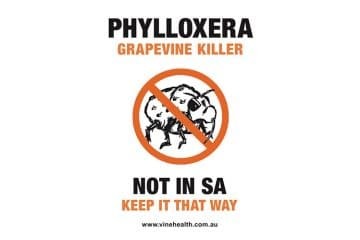 If you are not sure if your vineyard or winery is inside the outbreak or suspension area, please contact Vinehealth Australia on (08) 8273 0550 or the Riverland Industry Hotline on 1800 255 556. For the rest of the Riverland Pest Free Area (i.e. 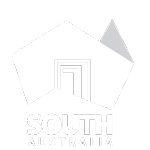 the area not located within the 15km suspension area) and other South Australian horticulture areas, the Loxton outbreak does not impact on the state’s fruit fly free status. During outbreak eradication programs such as this, it is not unexpected for further fly or larval detections to occur. Various outbreak response measures (bait application, hygiene, ground treatments, movement controls) are proven effective measures to eradicate instances such as this. PIRSA has considerable experience in managing fruit fly with a 100% success record in eliminating isolated fruit fly outbreaks. As of 22 January, more than 12,000 litres of bait have been applied to the outbreak area and more than 15 tonnes of fruit have been collected. 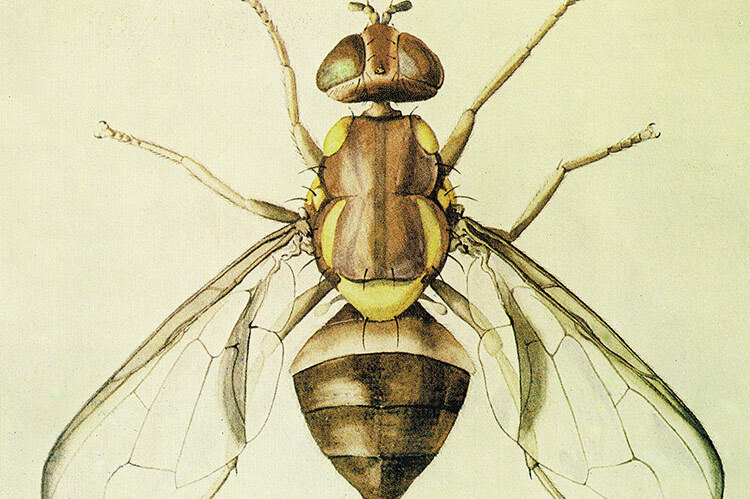 To prevent the spread of fruit fly in the area, fruit cannot be moved out of the outbreak area or the suspension area without agreed treatments. Commercial horticultural growers within the suspension area are able to access domestic and international markets provided transportation and treatment requirements are met. Accreditation, sample handling and transport requirements for sending diagnostic samples (e.g. for agrochemical residue testing) to Biosecurity SA accredited laboratories. 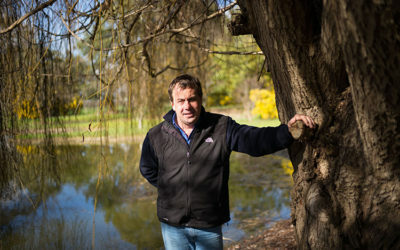 To assist growers as part of the Loxton outbreak response, a team of dedicated PIRSA market access personnel has been deployed to provide advice in regard to the movement of produce and quarantine restrictions. A dedicated phone number – 1800 255 556 – has also been established to assist with industry queries.